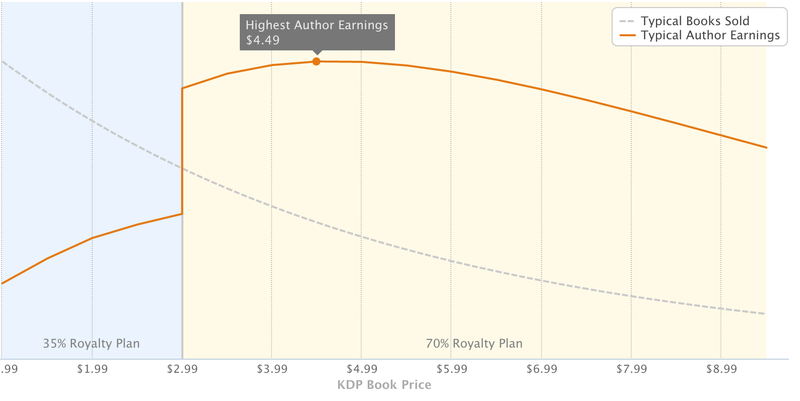 Amazon suggested to set price to 4.49 to achieve more sales and book deliveries. My mission is to improve life and skills of entrepreneurs so I find that price reasonable. 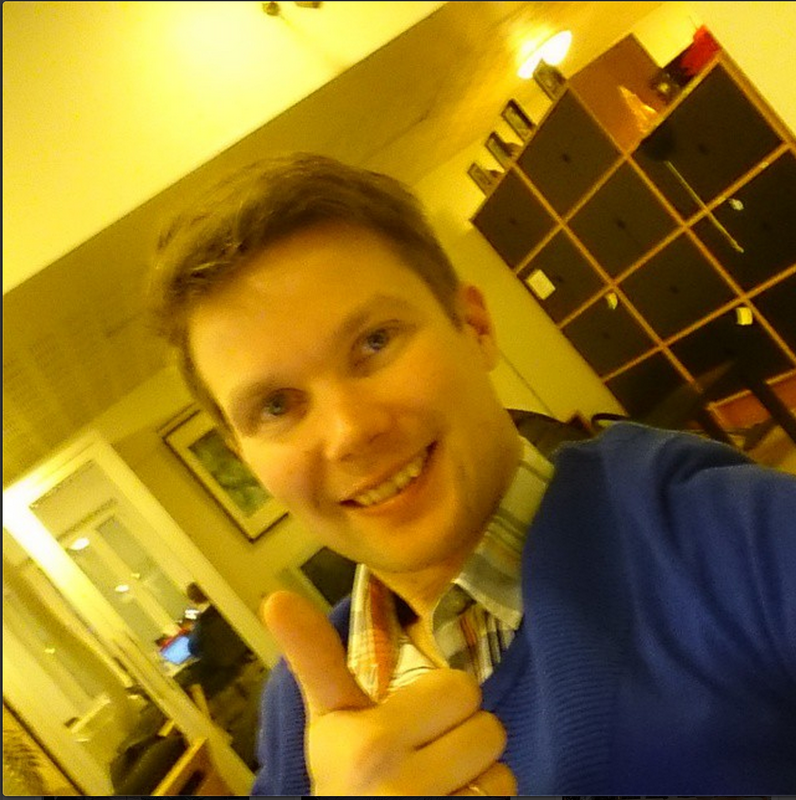 In Finland my hardcover book is selling for 19,90 € and I have delivered 1500 copies. Kindle ebook is now at discount for USD 4.49 which very good price for this international version of the unique entrepreneurship book.